An extremely attractive house, dating back to approximately 1620, in a most sought after position close to the Oxford schools. The older part of the house is painted white with pretty light blue window frames, under a clay tiled roof. The Georgian part of the house is built of a deep red brick and both elevations have large sash windows. It has eight bedrooms, six receptions and three bathrooms. There is also a large games room with exposed beams and a vaulted ceiling, and for additional accommodation, an integral two bedroom cottage is also contained within the main house. Formal gardens with an ornamental pond and water feature lie to the front of the house while the gardens have been carefully planted and maintained and have apples, plums, pear, quince, cherry and damson trees. The rear of the house is draped in wisteria. 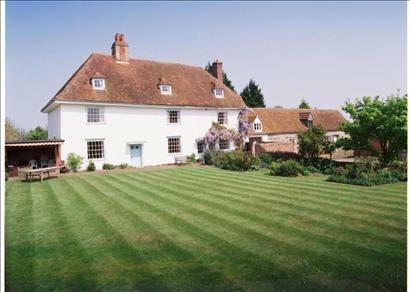 Adjacent to the house is a huge tythe barn and stables of 3,843sq.ft. The Guide price is £2,100,000. For further information, please contact Knight Frank on +44 (0)1865 790077. Just two miles from Oxford city centre, this fantastic Manor Farmhouse is an enchanting Grade II Listed family home dating from the early 18th Century in the village of North Hinksey. Beautifully restored by the present owners the property retains numerous period features. It has nine bedrooms, seven en-suite, and four spacious reception rooms throughout the house all enjoy views of the east-facing walled garden. 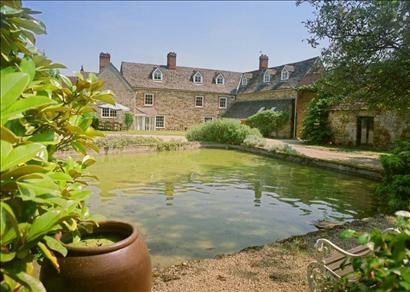 Outside is an enclosed courtyard including a pond and various outbuildings with potential for conversion subject to planning permission, and a walled garden. The guide price is in excess of £2m. For further information, telephone Knight Frank on (0)1865 790077. The house was individually designed and built in natural stone under a clay tiled roof in 1990 to a high specification. 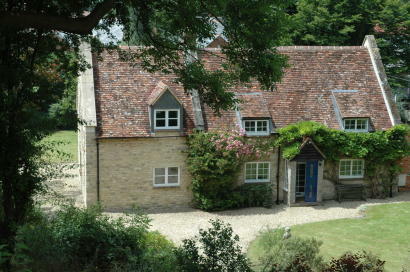 It is situated in an enviable position on the outskirts of the village with rural views to the front of the property. The gardens are a delightful feature and have been professionally landscaped, there is a small orchard with apple, pear, plum and medlar trees, terracing and a natural stream creating a water feature. The spacious rooms create an outstanding family house: the kitchen/breakfast room is well equipped and has granite worktops and stone floor; the attractive dining hall has a solid oak floor and there is a large open fireplace in the drawing room. Two of the bedrooms have en suite bathrooms and there is a further family bathroom – all have been recently re-fitted with quality fittings including power showers and solid oak floors. The door opening from the master bedroom to the landing could be reinstated linking the master bedroom and en suite to the remaining first floor bedrooms. Gas central heating.  Planning permission for a double garage. The guide price is offers over £1,1m. For further information, please contact Morgan & Associates on + 44 01844 279990. 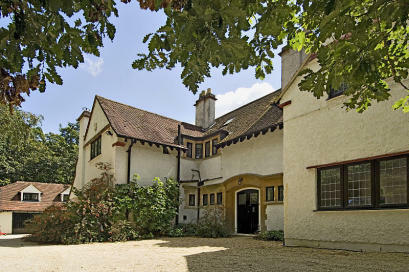 Foxglove house is a special Grade II listed detached house which has just been the subject of a recent programme of expansion. It has five bedrooms, three reception rooms, and three bathrooms as well as breathtaking gardens with glass house, summer house and extensive garaging. The guide price is £895,000. For further information, telephone Kemp and Kemp on + 44 (0)8458 104348. Silver trees is a lovely old family house built in 1908 and recently modernised. It has five bedroom, three bathrooms and three reception rooms as well as an annexe in the house, and a triple garage outside. 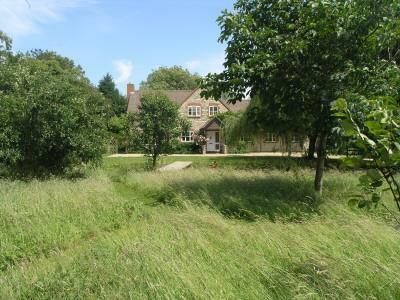 The property stands in around 2.3 acres, half of which is beautiful landscaped gardens and half woodland. The guide price is £995,000. For further information, telephone Kemp and Kemp on + 44 (0)8458 104 348.